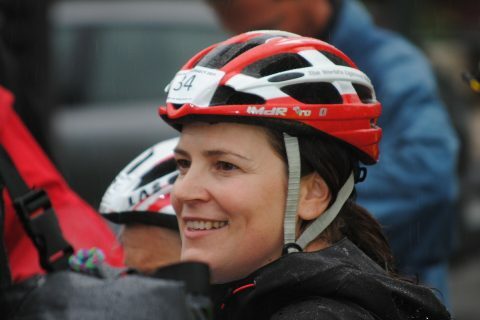 Established in 2007 by Anna & Steve Seddon, Classic Cycling Tours provide cycling holidays in the French Alps. Our aim was to create a company that would go that extra mile to ensure our guests receive the best cycling holiday they’ve ever had. We take pride in both the levels of customer service we provide and the hospitality our guests receive. We have designed our holidays to inspire, encourage and challenge cyclists of all abilities. With a fun, personal and professional approach we aim to provide our guests with an unrivalled cycling experience. To achieve this, we use the best routes available in this stunning region of the French Alps. Cyclists will discover that our holidays go beyond the riding. We use experienced guides who know the terrain, a dedicated support vehicle provides mechanical and nutritional support. Whilst off the bike our comfortable accommodation provides the perfect place to sit back and relax after a day in the saddle. And, the quality of food our guests receive helps aid recovery and keep energy levels to the maximum. Exploring the French Alps on a cycling holidays allows you to experience things you wouldn’t get from the seat of your car. They provide a pure sense of accomplishment as you reach the summits of the mountains under your own steam. You experience the joys of freedom, as you fly down their twisting roads with the wind in your hair. Maybe, above all else they provide a complete feeling of being alive and at one with your surrounding. 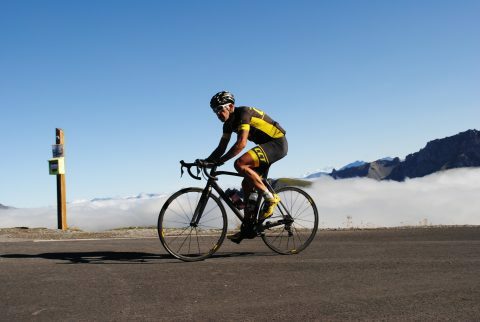 So if you are looking to challenge yourself, meet new like minded people or maintain or improve your fitness levels a cycling holiday could be the thing you’re looking for. You don’t need to be super fit, you just need to have a reasonable level of fitness to enjoy the beautiful mountains of the French Alps.